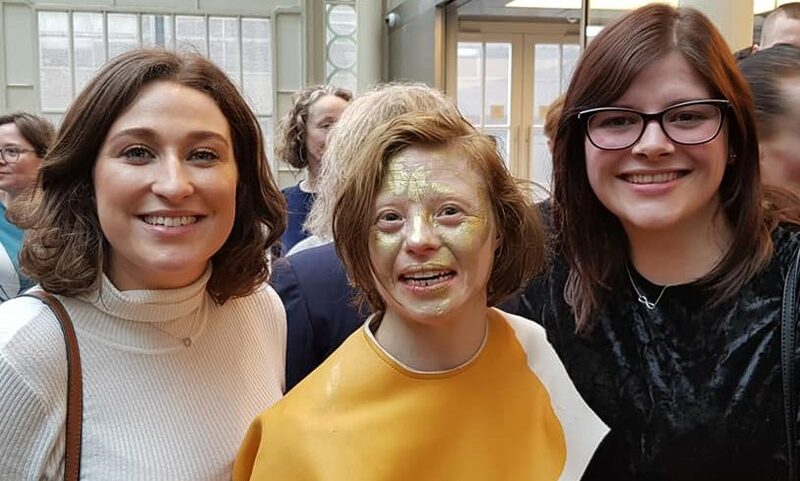 We had soooo much fun celebrating World Down Syndrome Awareness Day on Thursday 21st March. The day takes place annually on the 21st as a nod to the extra chromosome that people with Down Syndrome have. 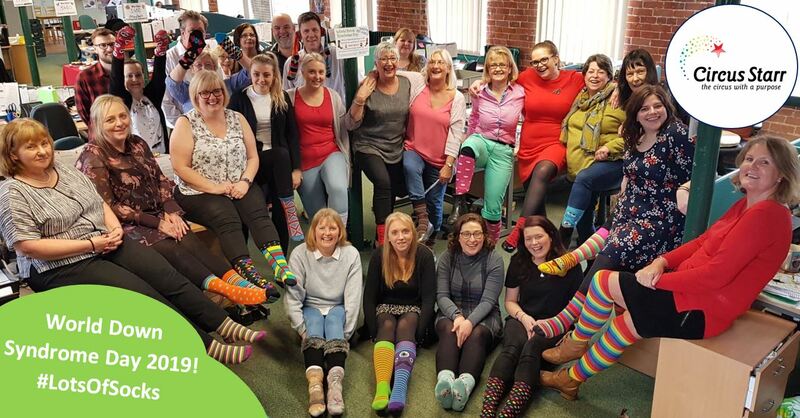 Circus Starr joined people all around the world in wearing #lotsofsocks to show their support. We also decided to celebrate the day in best way that we know, by eating lots of cake! We chose to fundraise for The Downs Syndrome Association because we understand how important it is to raise awareness for this cause. It also helped us show our support for our wonderful patron Sarah Gordy. 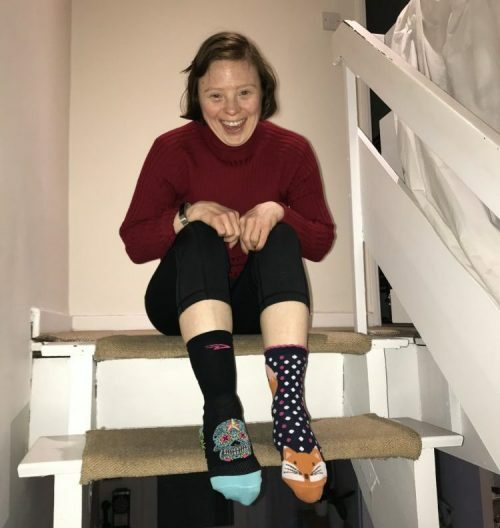 Sarah was pleased to find out that we were holding a bake sale and wearing jazzy socks to fundraise and raise awareness. We’re proud to announce that our team at the head office raised a total of £123 for a great cause, and also had lots of fun! The following day our Communications & Engagement team were invited to watch Sarah perform at The Royal Opera House. The performance was a unique version of ‘The Rite of Spring’ performed by Culture Device, a group of professional dancers with Downs Syndrome. To find out more about Sarah Gordy visit our patron page or her website.